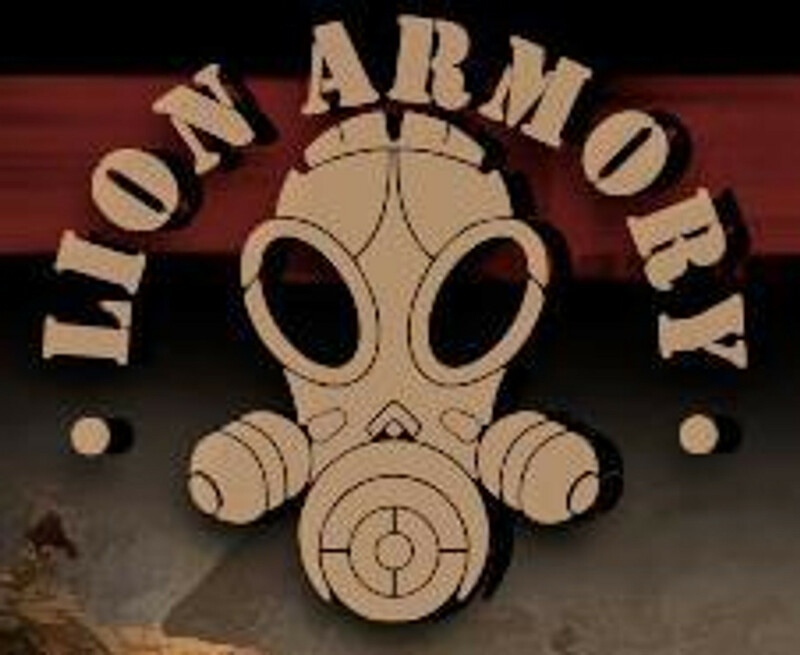 Lion ARMory is proudly an American company. They produce every day carry gadgets made in silver, copper, and brass. Lion ARMory also produces unique knife lanyard/paracord beads. Pick yours up today at BladeOps.